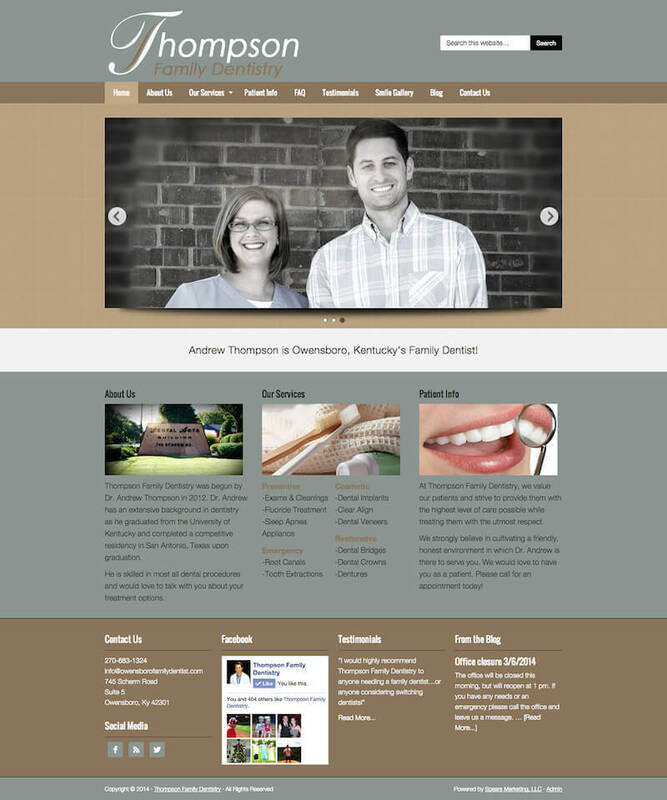 Dr. Andrew Thompson is a newly licensed dentist who needed a polished website to give off a professional appearance as he began to grow his dental practice. We designed and built a content management system on top of WordPress, using the Genesis framework, so that he could manage and update his blog, FAQs, testimonials, patient forms, and much more. 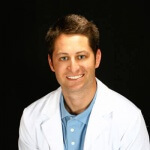 He is now getting many new patients who are finding him online because of his search engine friendly website, and his practice is growing daily! As I planned to open my new dental office I knew that my presence online would be vital to my reputation and to my practice’s growth. Spears Marketing not only designed me a beautiful website, but also taught me how to use this website by changing content in order to keep my patients informed about the practice. They were very easy to work with and also very honest and up front. I would definitely recommend their work!